Fantastic, larger than life person. 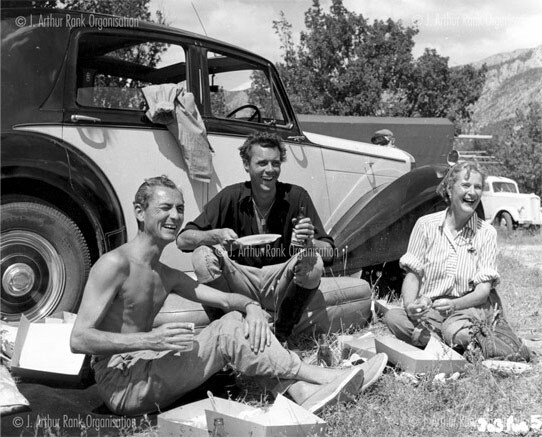 A formidable trio….Fielding, Durrell and Leigh-Fermor! It is stated that Xan Fielding lived for a time in the Serrania de Ronda in Andalucia. Does anyone know what was the closest village: Grazalema, Zahara de la Sierra . . . ? In case anyone ever stumbles on this obit at this late date, I just want to confess to my admiration and envy of Fielding. What a fascinating guy. Jeffrey this is one of the most visited articles on the blog and remains so. Pingback: “And of a Sudden All Things Moved Onward in their Course”: The Funeral Service of Patrick Leigh Fermor (16 June 2011). | Durrell 2012: The Lawrence Durrell Centenary. Bracing story — an “altogether outstanding” life, to quote Paddy — and it is important to recognize that Xan Fielding was real, and that these adventures and missions all actually happened. 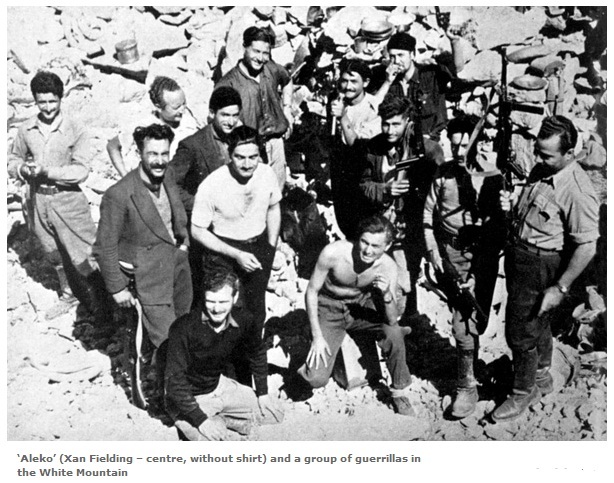 Xan Fielding was a dear friend and sometime-neighbor of Lawrence Durrell, so this remembrance is much appreciated. I fancy that somewhere — somehow — Xan and Larry have paused to look up from their cups of wine and spotted Paddy striding up the long driveway. Thanks taking the effort to find this obituary and type it out, Tom.